Most schools call it the Senior Prom. 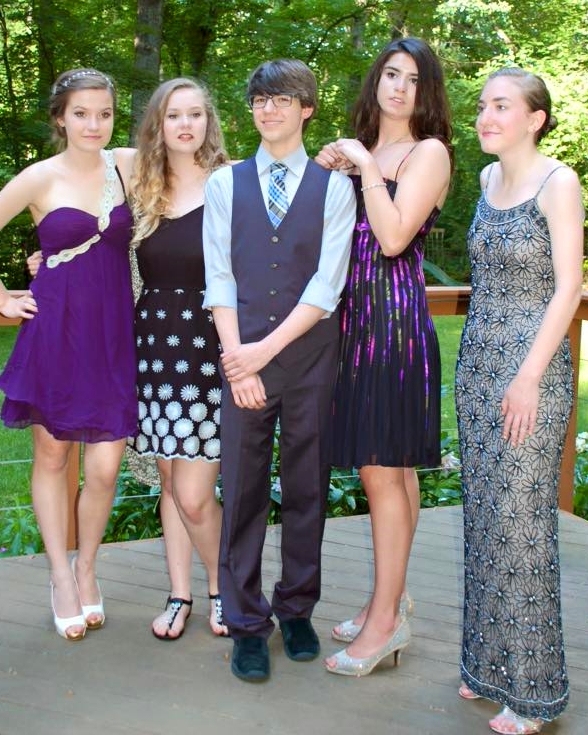 Some schools call it Junior/Senior Prom. 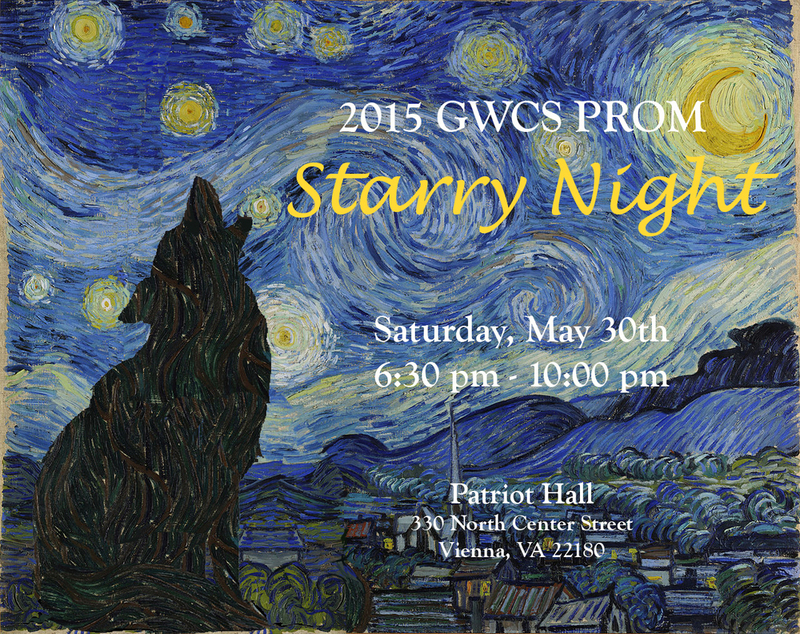 At GWCS it is called Promenade: Freshmen and Sophomores welcome! Let’s be honest, we need participation from all four grades to hold any event. But our underclassmen are better than yours. Because we treat all of our kids like fully invested members of the community, they don’t come across as interlopers and dorks at a social function. They hold their own! The food was sublime! Hors de oeuvres included beef tenderloin crostini, teriyaki chicken skewers and Swedish meatballs, along with veggies and dip, deviled eggs, assorted cheeses and two desserts! There was plenty to eat and everything was delicious (tiny cheesecake squares were the most popular!). Then the dancing started! Our DJ, the talented Mr. Muntu, rocked the house! The lights were spectacular and the dancefloor was crowded for the entire evening. There were just enough breaks for cold drinks to keep the prom-goers alive! The place remained packed until the overhead lights came on and scared them away. Taking their free gifts and beautiful gift mugs (stiffed with chocolate), they parted in a euphoria that can only be attained when spirits run high on dancing, and Pepsi, and horseradish sauce. Thanks again to the SGA, Mr.Goldie, Ms. Mauney, Ms. Sinichko, and Jodie K. for making this awesome event so awesome. See you next year! Newer PostVictory at the Accotink Cardboard Boat Regatta!